Required for all students enrolled in Physical Education (PE). 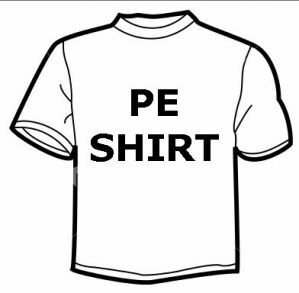 Please take a copy of your receipt to the PE Teacher to receive your item(s). Copyright Leigh High School. All Rights Reserved. Build An Online Business with 3DCart.